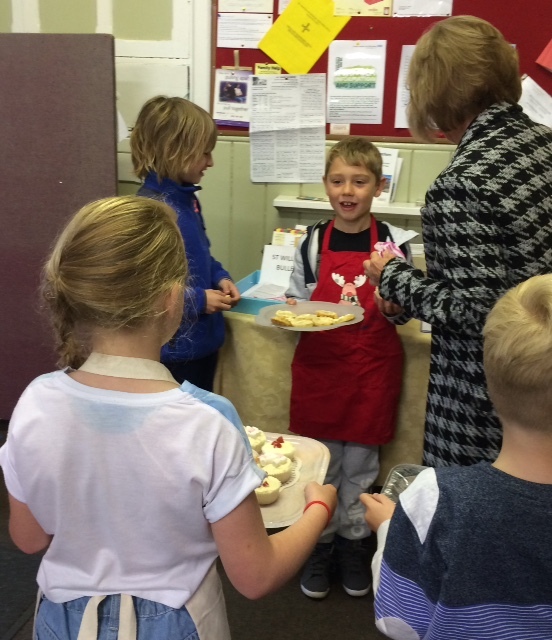 Mini Vinnies – Bringing Christmas Cheer! 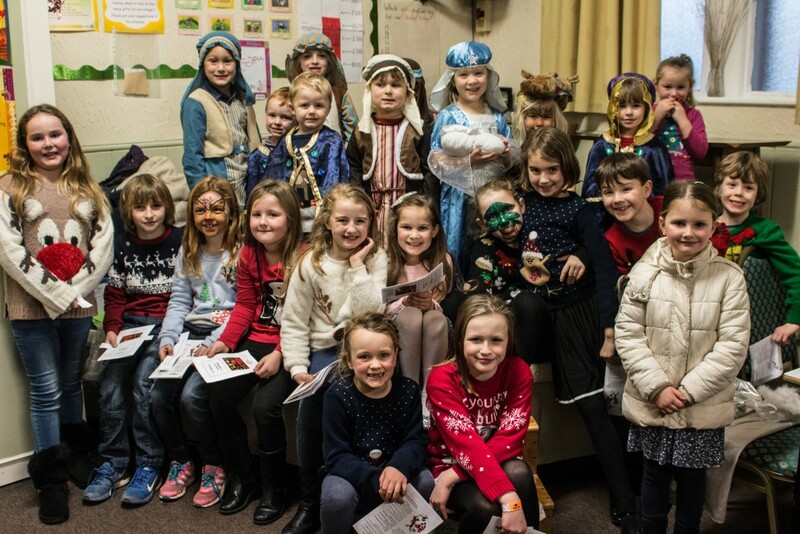 Our Mini Vinnies group went to our local care home over christmas to sing to the residents and bring some christmas cheer to them all! 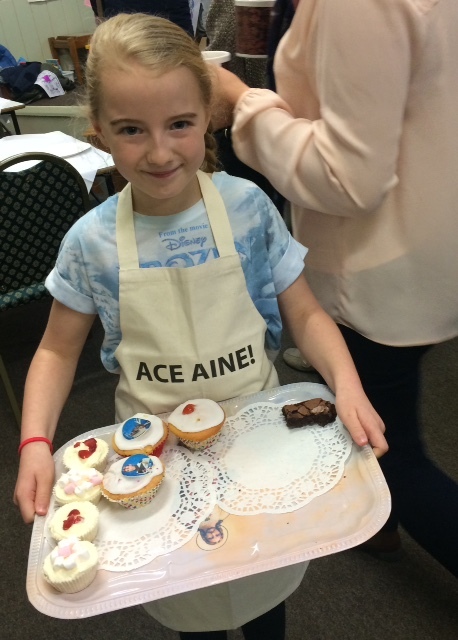 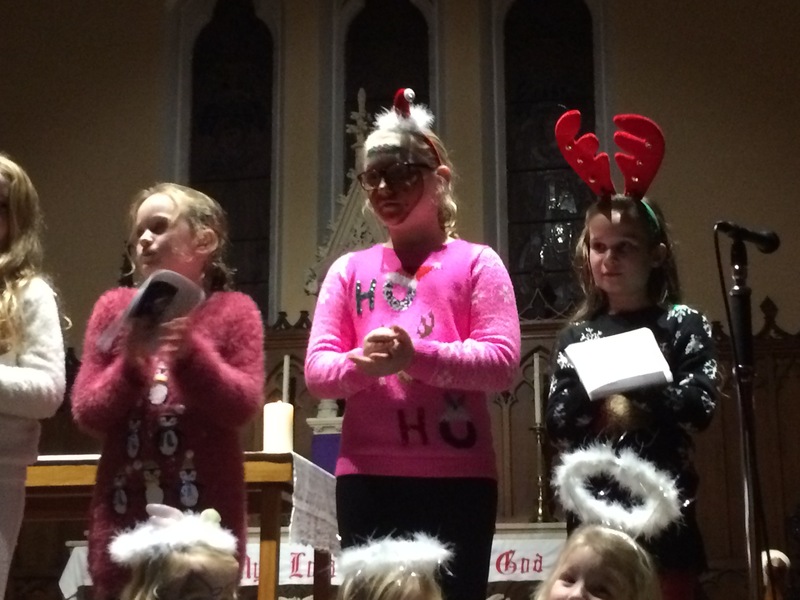 A massive thank you for everyone who came, and to all of the children, well done! 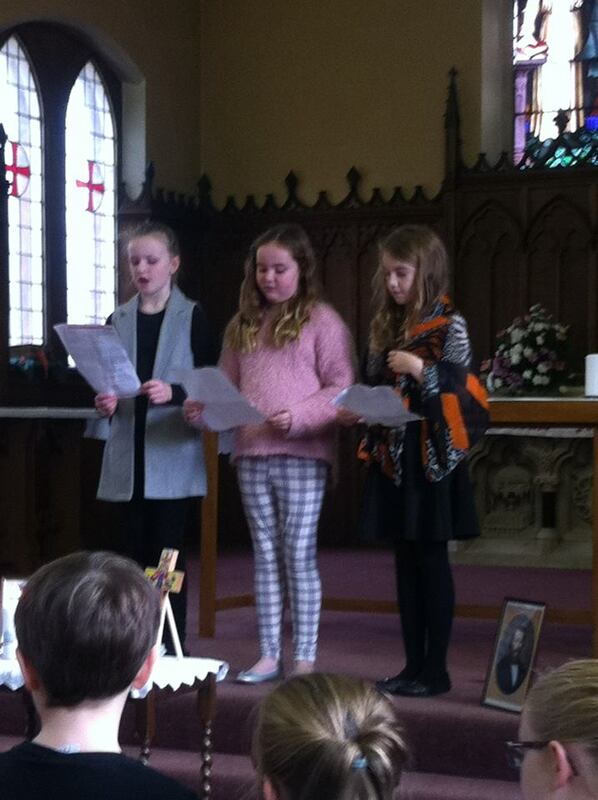 They were all great and obviously made those ladies very happy today. 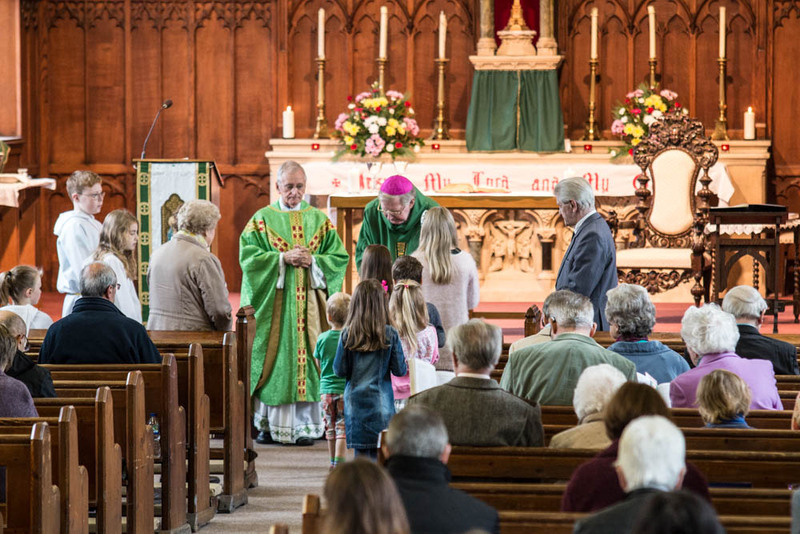 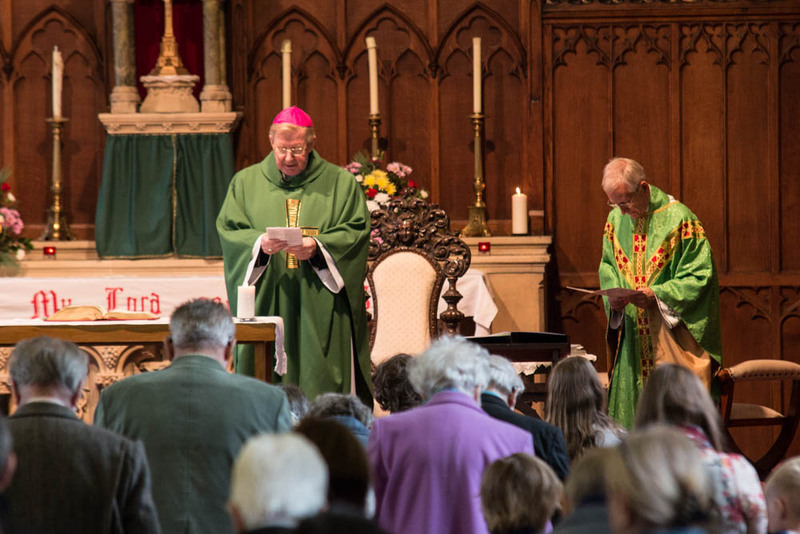 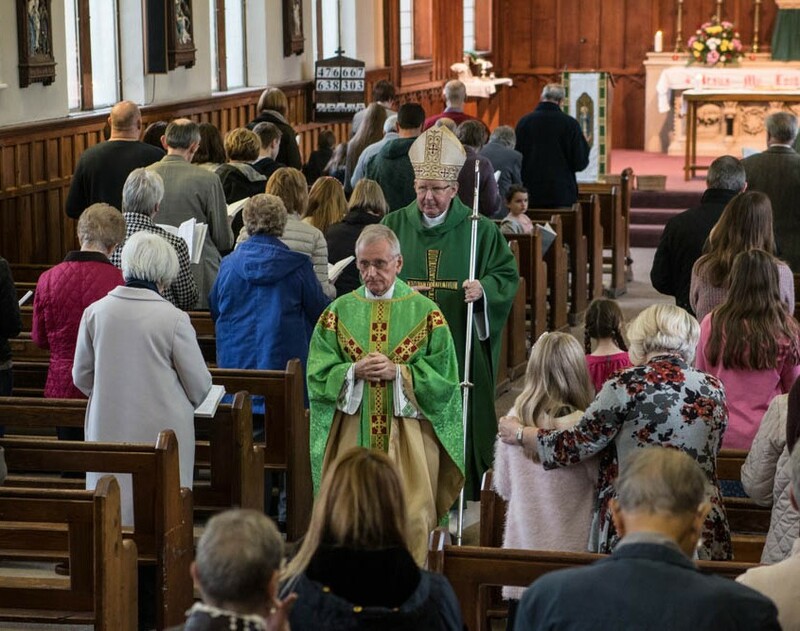 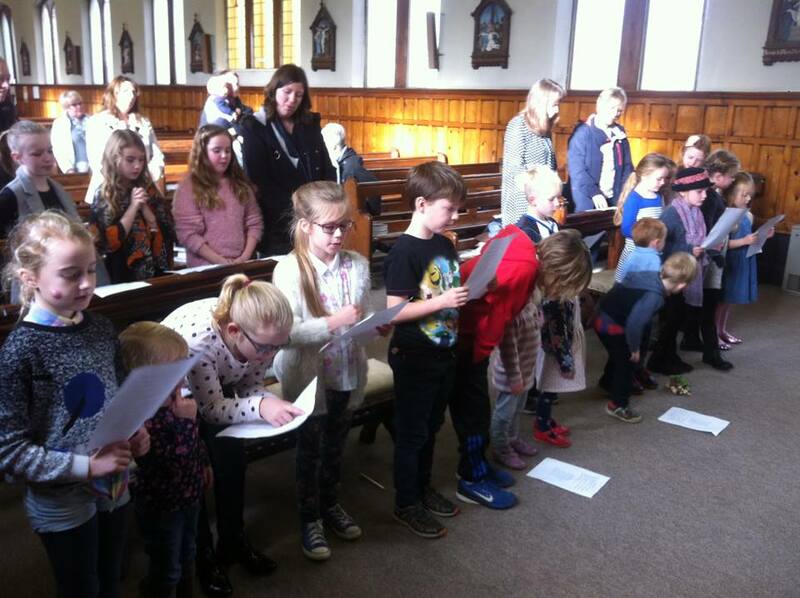 http://www.stwilliamschurch.co.uk/wp-content/uploads/2016/01/IMG_1967-e1452170978658.jpg 240 320 churchadmin http://www.stwilliamschurch.co.uk/wp-content/uploads/2015/09/St-Williams-Logo1-300x112.jpg churchadmin2016-01-07 12:49:472016-01-07 12:49:56Mini Vinnies - Bringing Christmas Cheer! 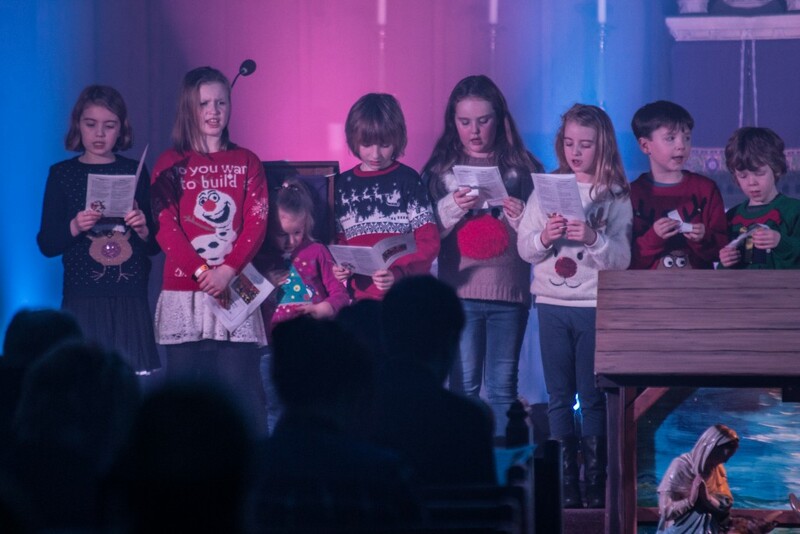 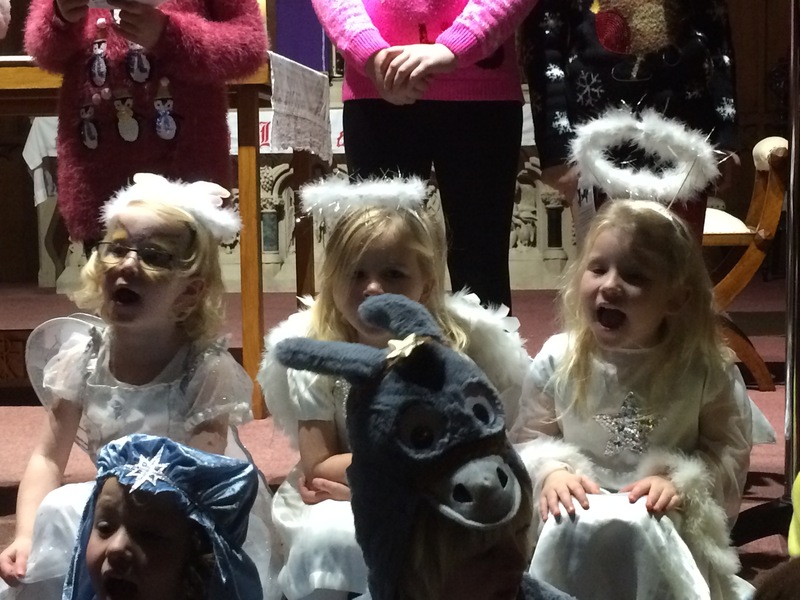 Another fantastic time at our annual christmas nativity & carol service. 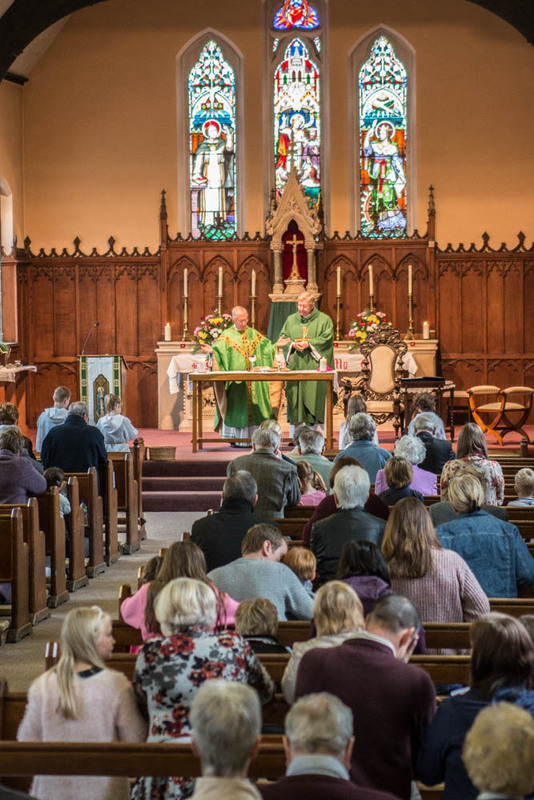 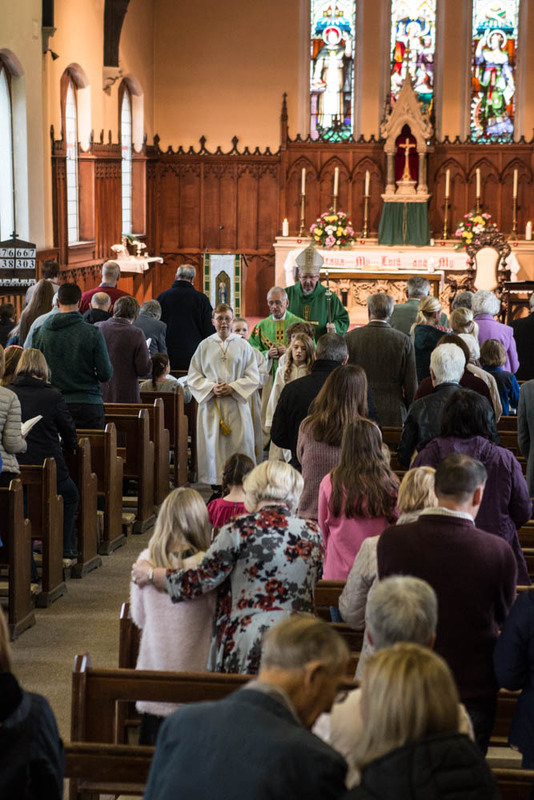 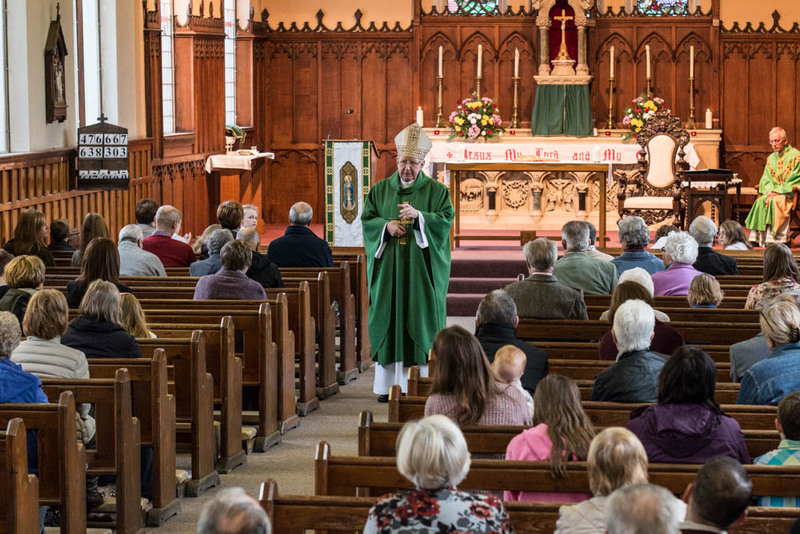 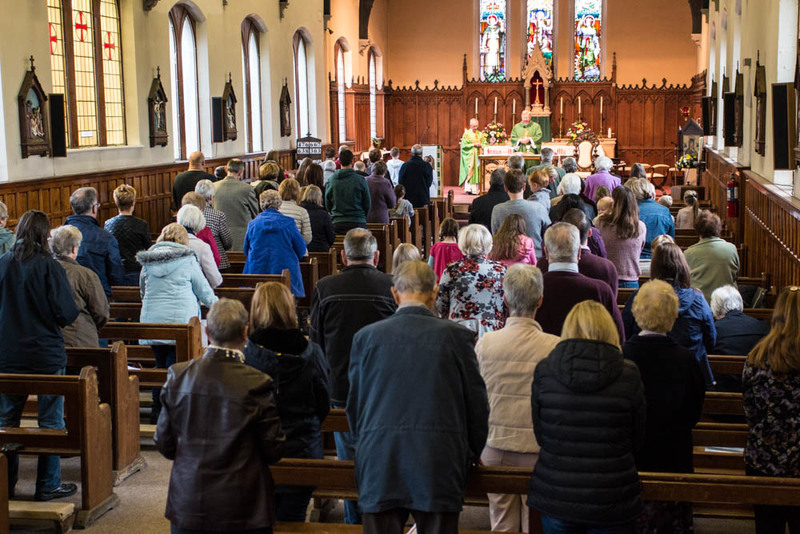 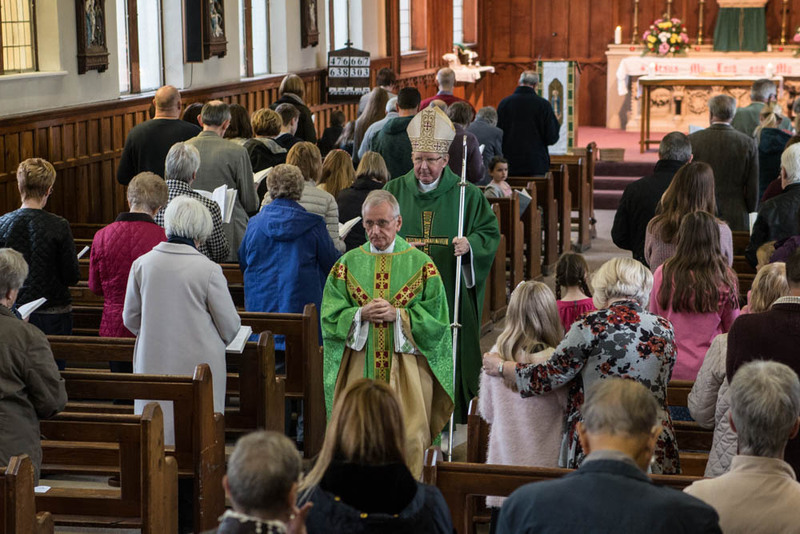 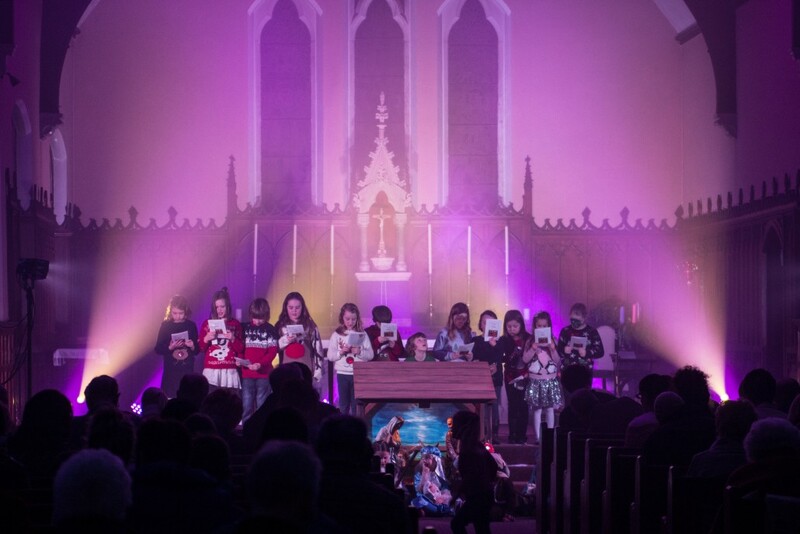 Each year we hold our service and this year had to be the best yet. 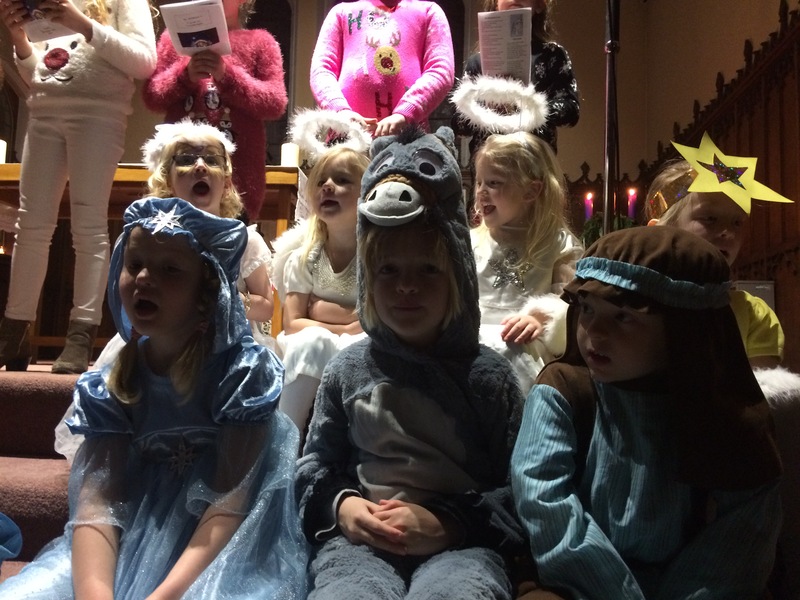 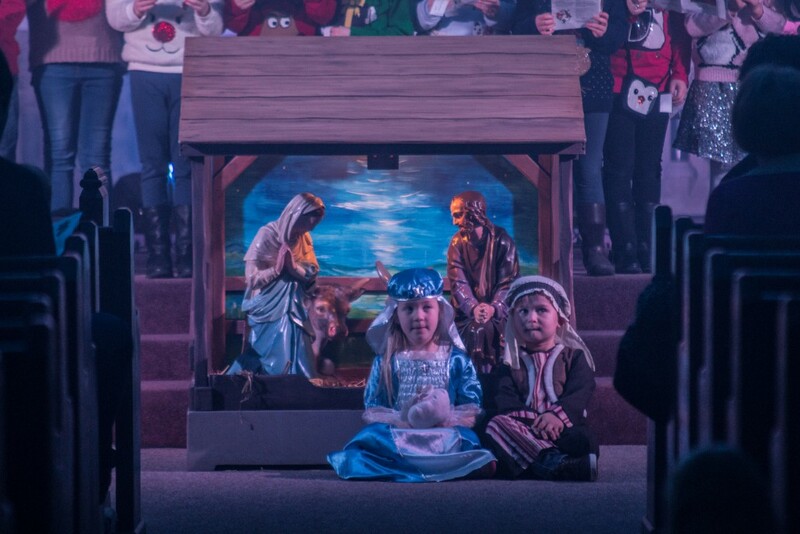 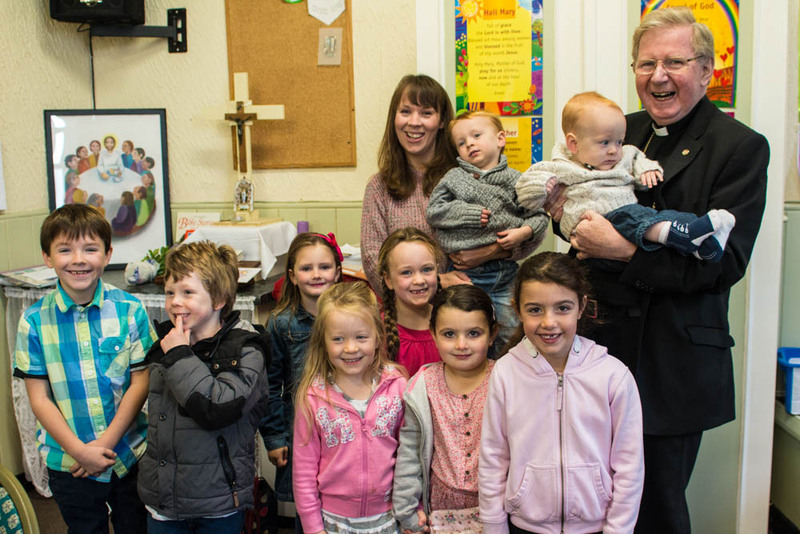 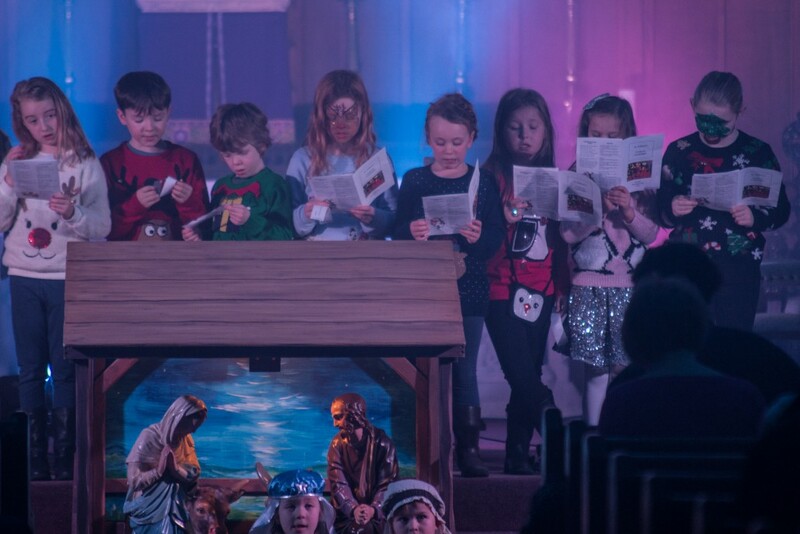 The children of our parish told the christmas story perfectly, and seeing them in their costumes was great. 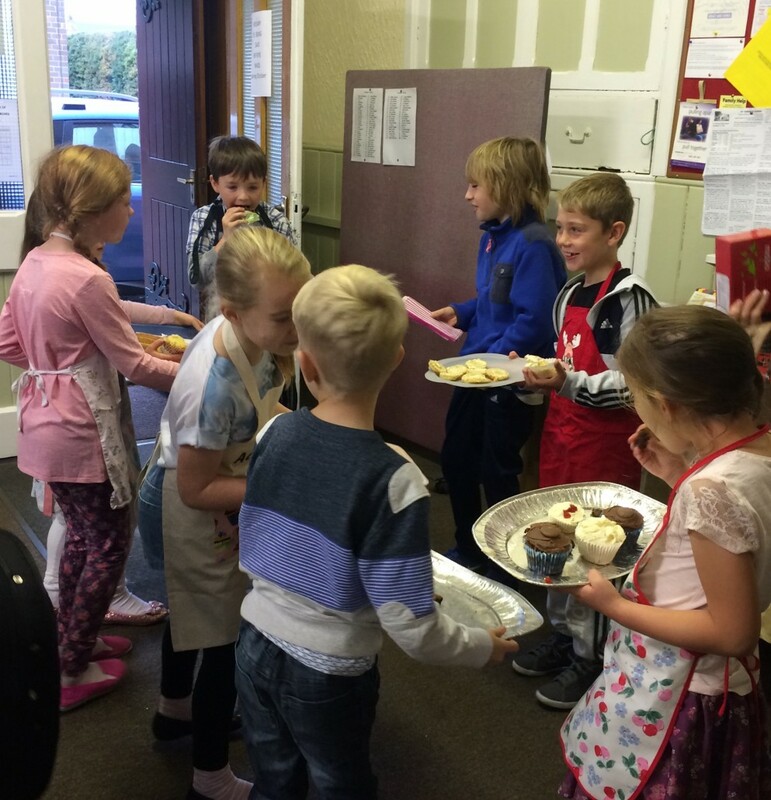 Thank you to everyone who organised the event, organising the children, playing the music and organising everything else. 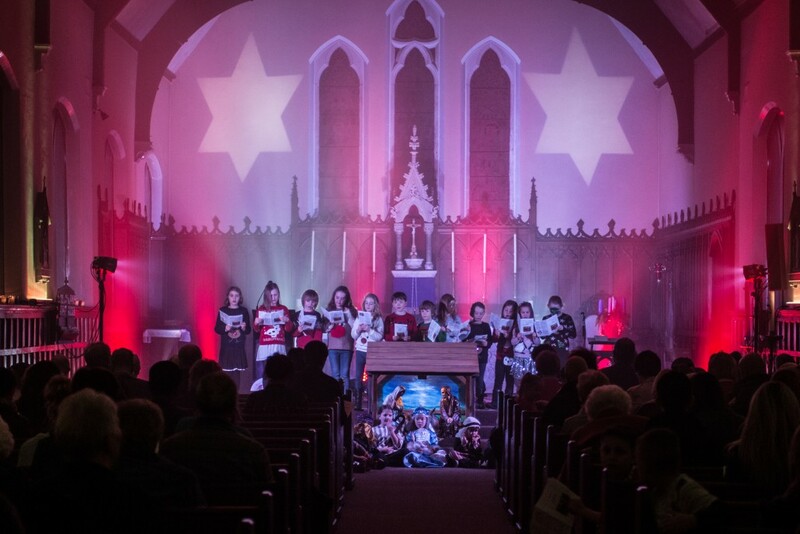 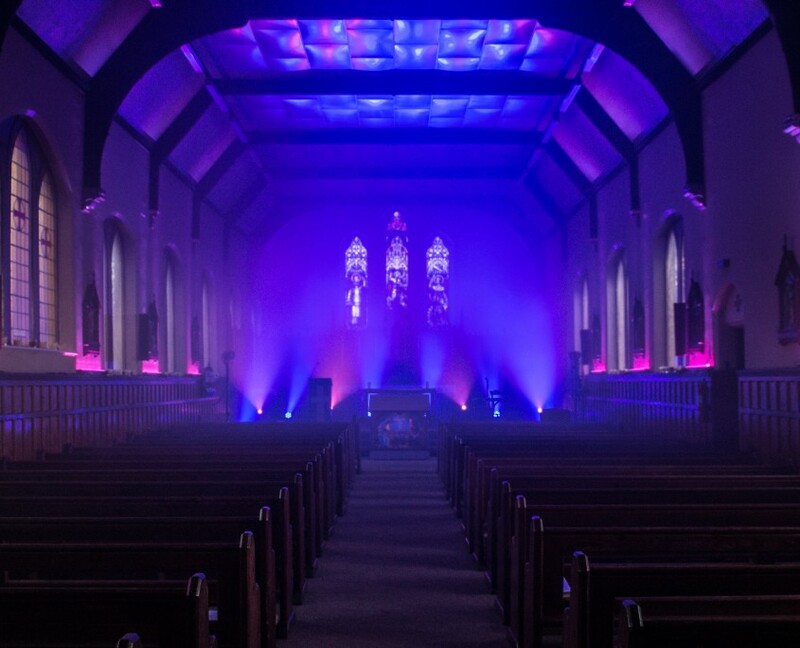 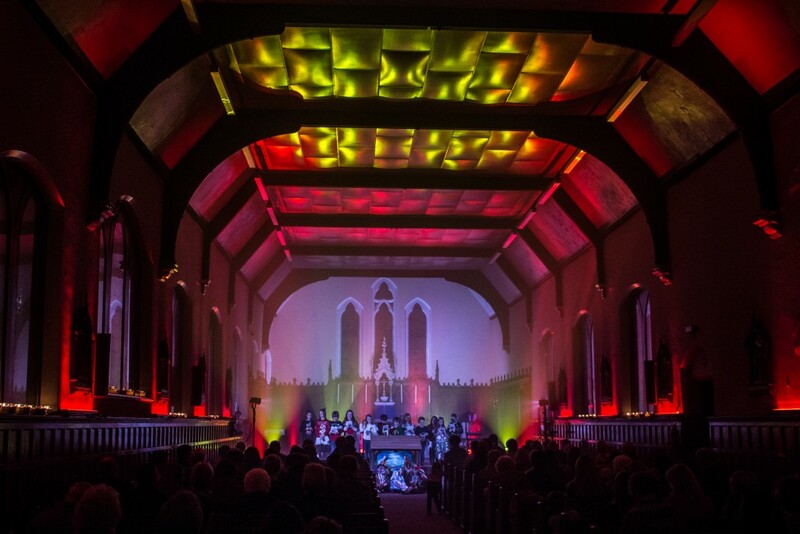 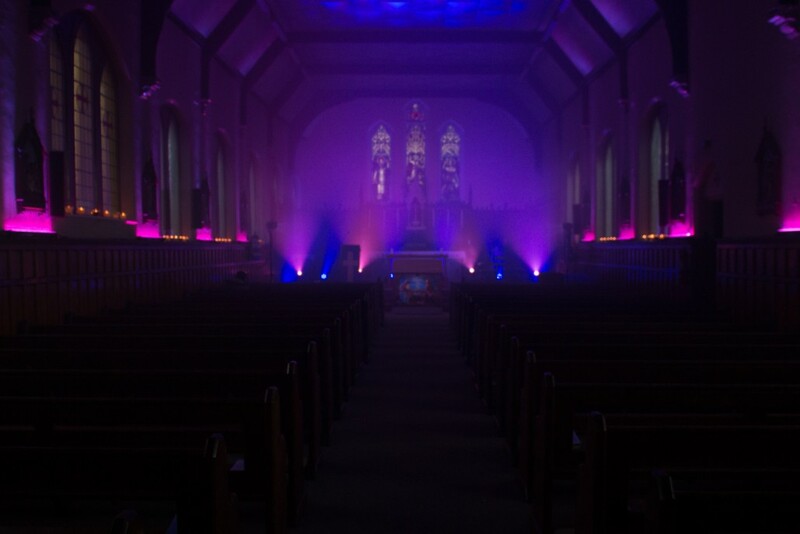 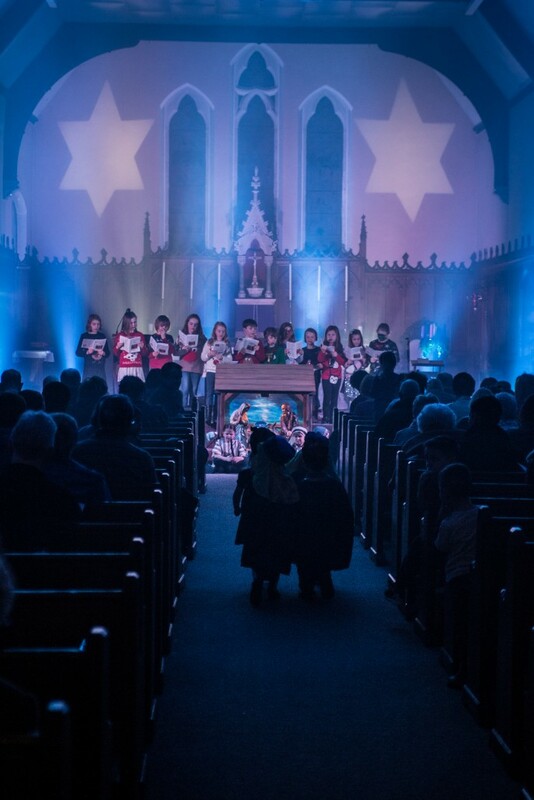 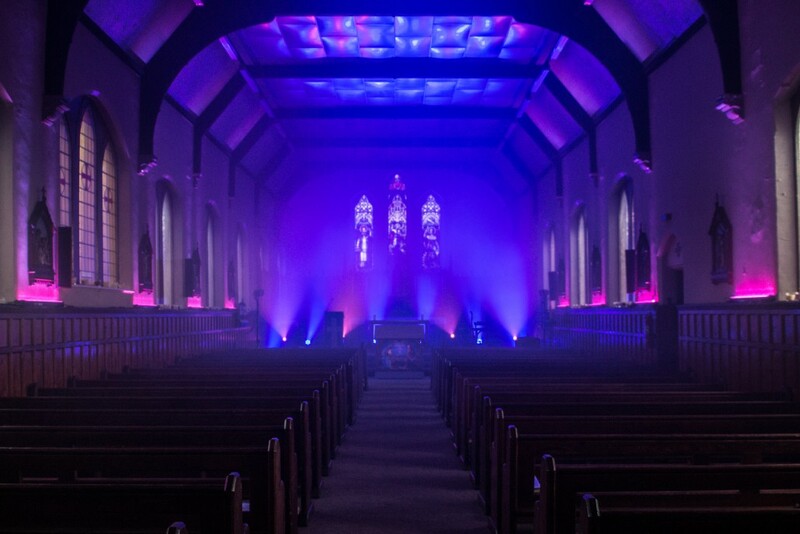 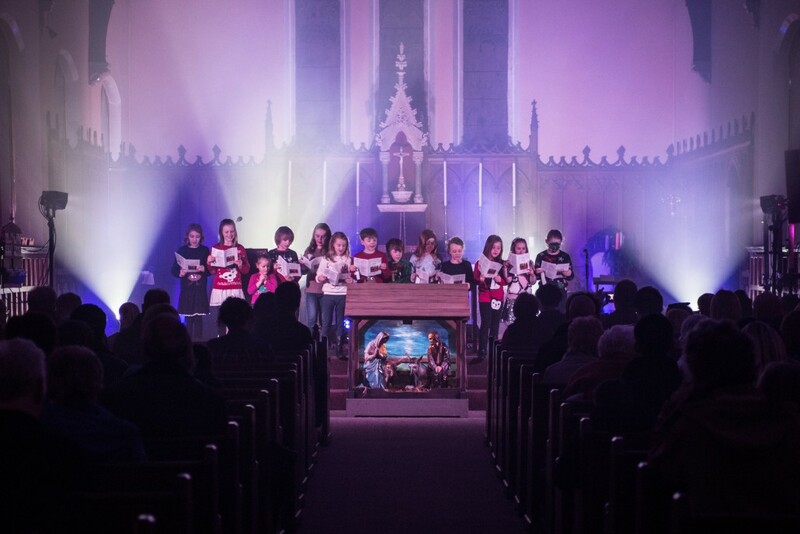 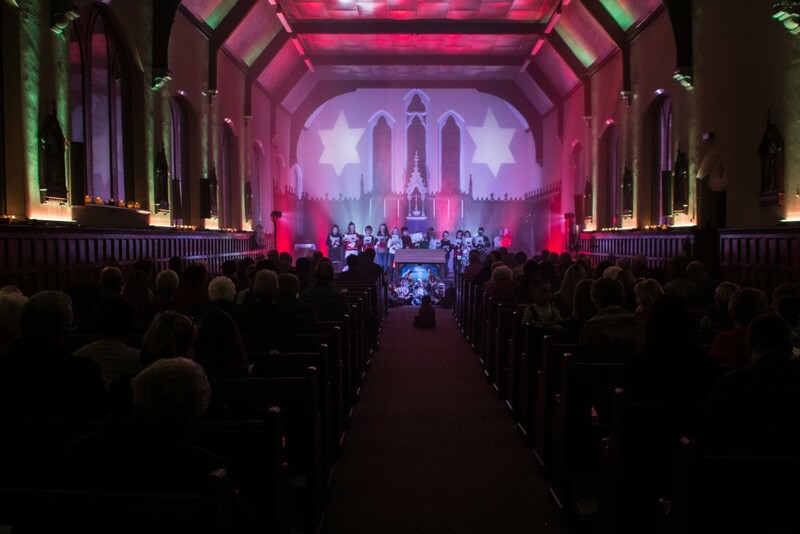 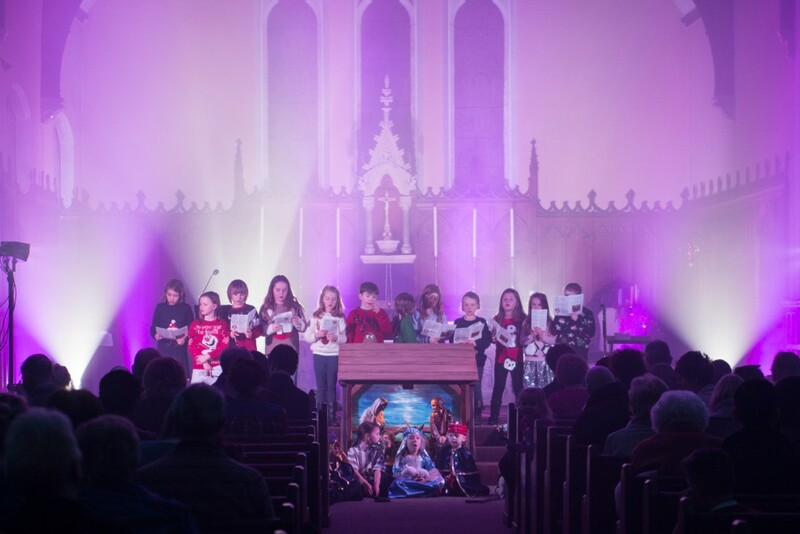 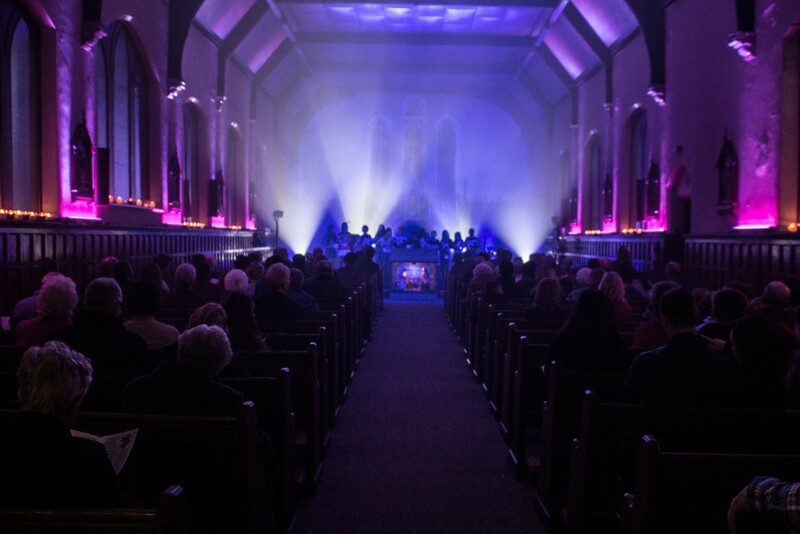 Special thanks to CDB Production Solutions & PER Productions who supplied and ran the amazing lighting which transformed our church into a wonderland! 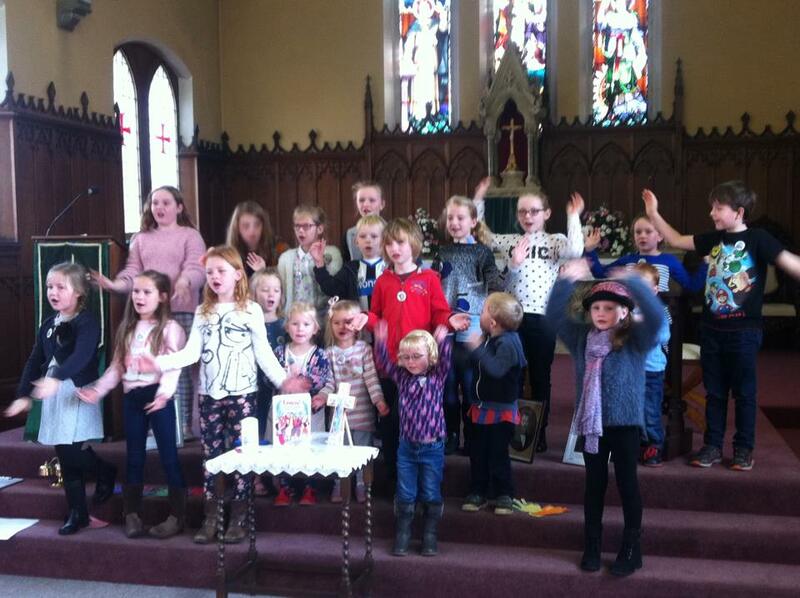 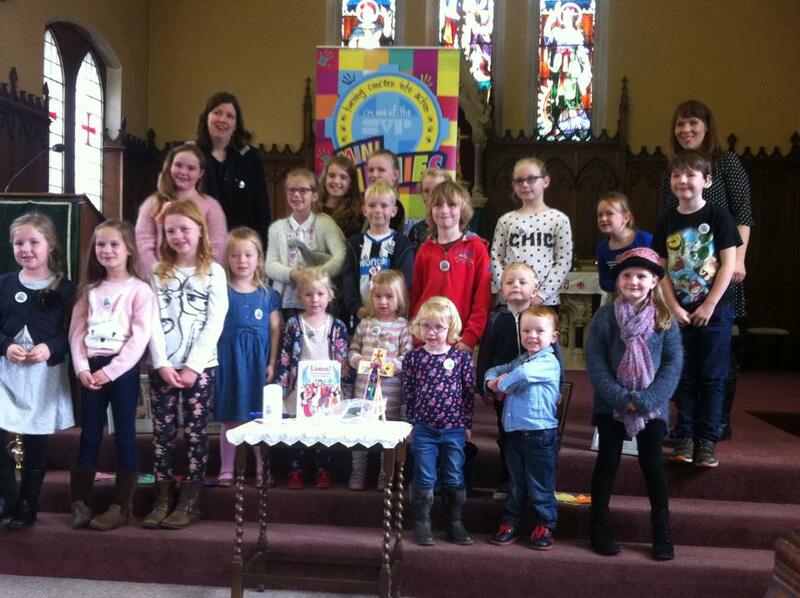 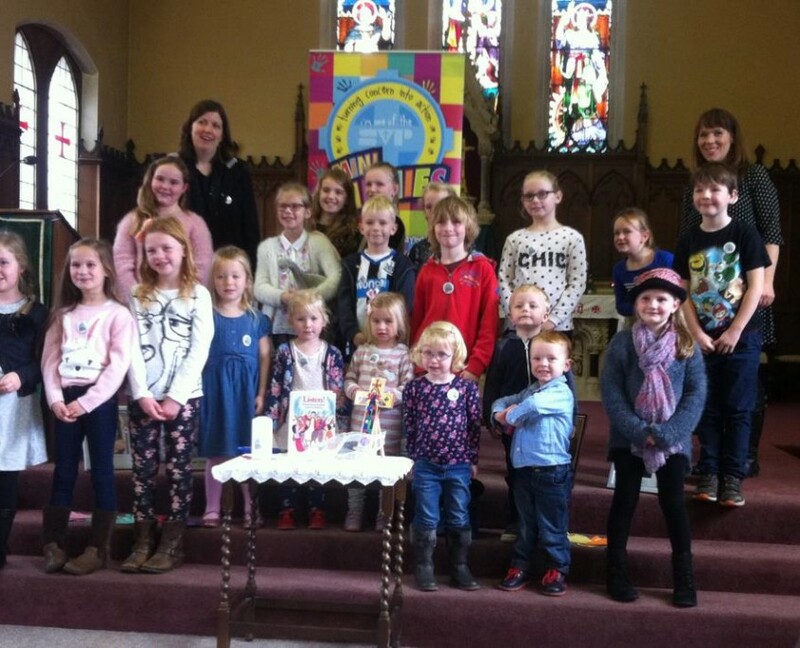 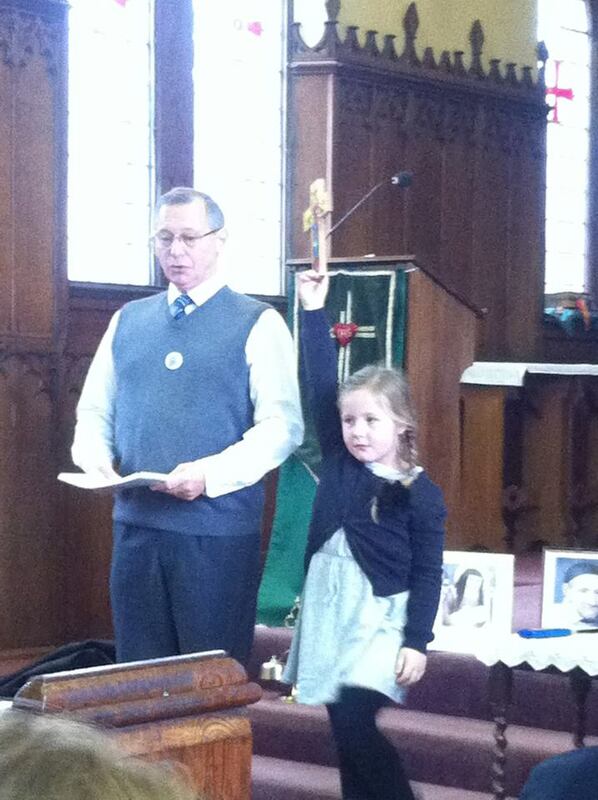 Our new Minnie Vinnies group were welcomed into the church today. 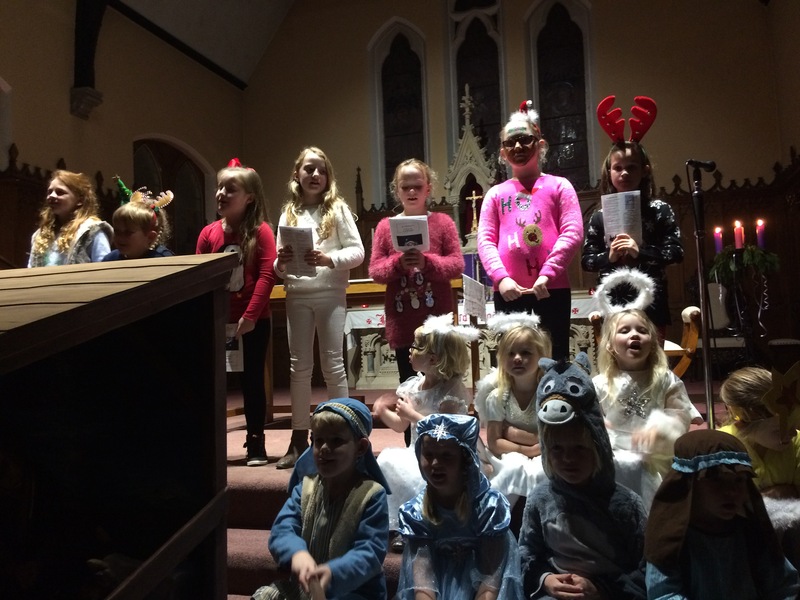 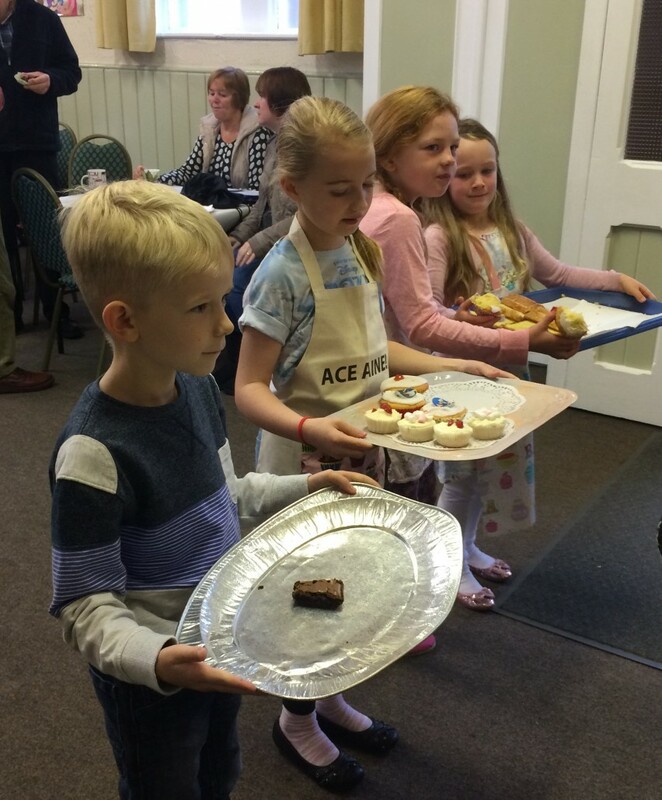 Well done to all of the children who took part, and especially to the adults who have helped prepare them and continue to make it a success.